As The Bridal Tailoress, I consider myself a tailor, a designer, a stylist, and a fashion consultant to each bride. My first job as a bridal seamstress is to give each bride a perfectly fit gown. But just as important are the right accessories that can turn any dress into a personal statement of the bride’s style. 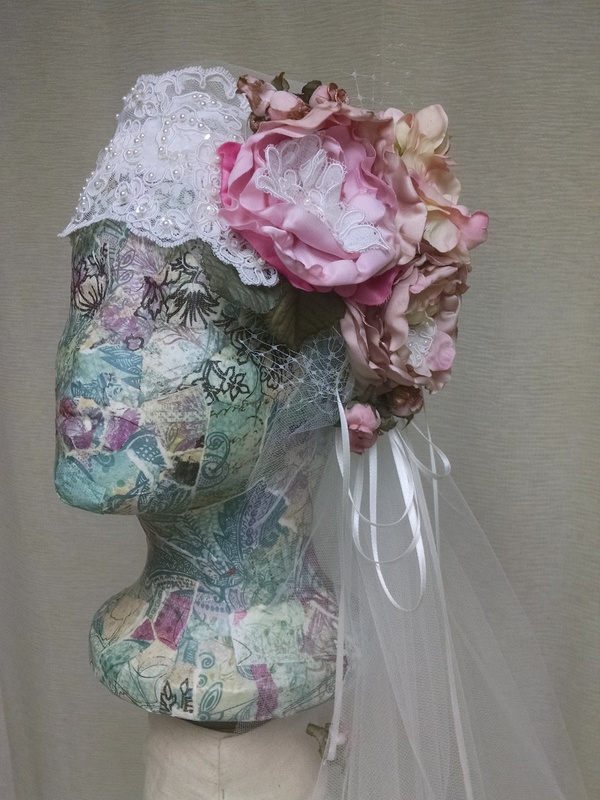 I have available in my studio a selection of jewelry, veils, headpieces, sashes, and other accessories to perfectly embellish each bride, no matter what her style. I offer expert alterations, accessorizing, restyling of vintage gowns, pressing and steaming, bustling, conversion for zipper to corset-back, and cleaning and preservation. I am the quintessential History Buff. I think it began when I was a young girl and discovered that princesses and castles weren’t just make-believe, but were real people in a real place and time. I love everything about the past, but am especially fascinated in period clothing. This love led me to fashion school in New York City, then to a BA in History at NYU. After graduation I worked in a New York costume shop making period costumes for Broadway shows, operas, and regional theatre. 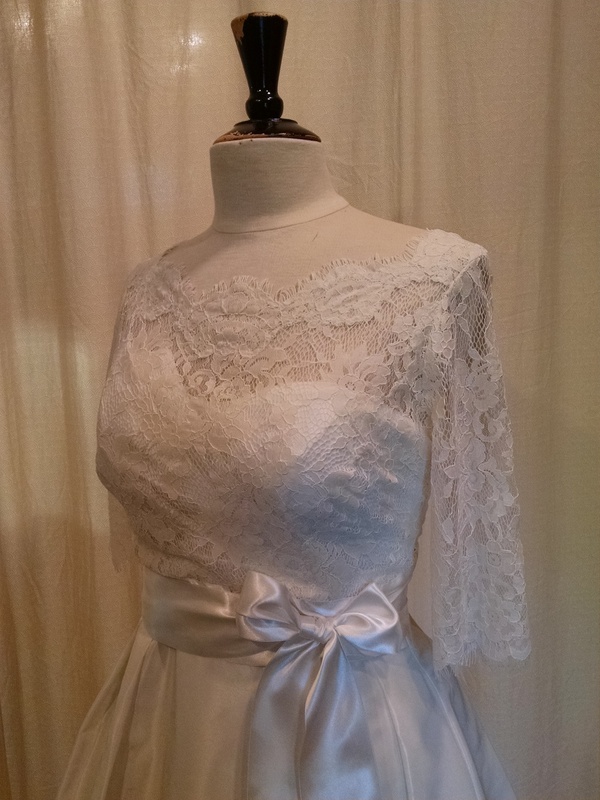 When I moved back to my home state of Michigan my love of tight bodices and full skirted dresses brought me into the wedding business. For 10 years I have specialized in expert alterations of bridal gowns and formal wear. My background in garment construction gives me the expertise to work with all styles of dresses, fabrics, and embellishments. Living and working in Northern Michigan is amazing of course because of the beautiful scenery that surrounds us everywhere. But what drew me to the area was the artistry and creativity of so many talented people that call this area home. Having lived in “the big city” of New York for 12 years, I was looking for some quiet and scenic beauty but didn’t want to lose the creative aspect of city life. I found both scenic beauty and creativity in Northern Michigan.